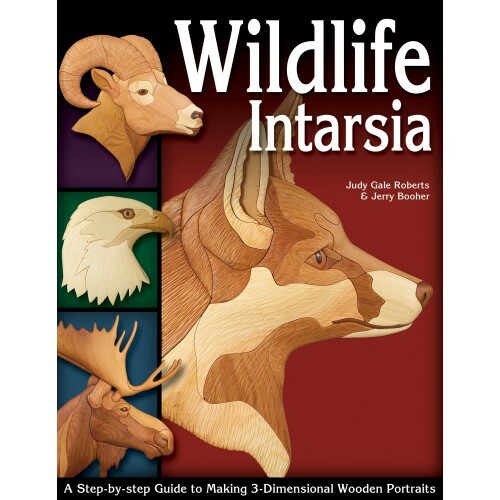 The names Judy Gale Roberts and Jerry Booher are synonymous with intarsia. In their latest book the noted authors bring you 14 exciting portraits of some of the most popular examples North American wildlife. Regardless of your skill level you'll learn the secrets of creating these fascinating wooden inlay projects-plus tips on adding texture to the finished piece in order to simulate fur! Getting started: learn the basic skills needed to create the patterns you'll find inside including wood choice pattern use backings sanding and more.